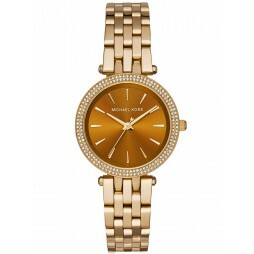 Introducing this attractive bracelet watch from Michael Kors, encompassing style and functionality you will love to flaunt. 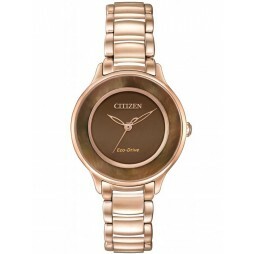 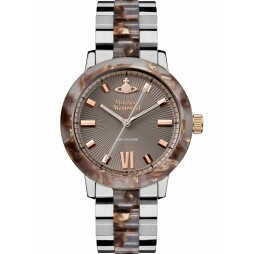 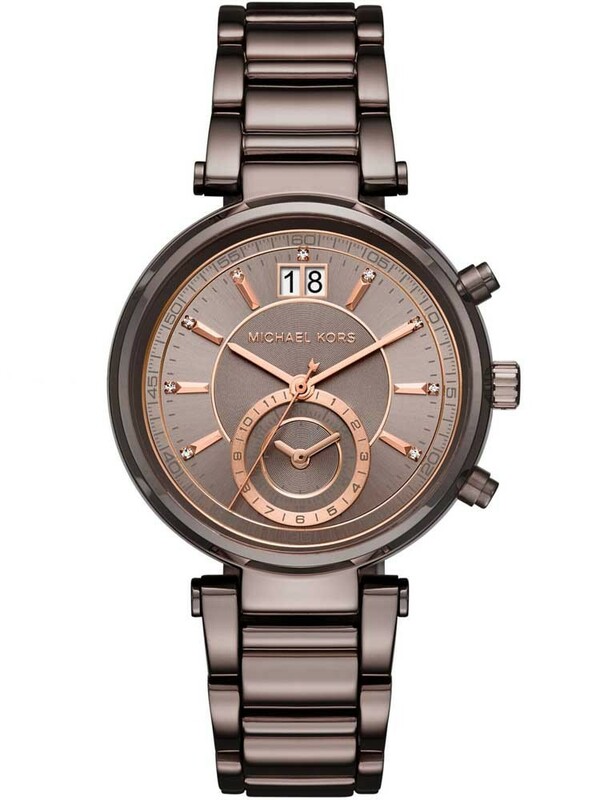 The gorgeous bronze tone design features a sparkly stone set dial, chronograph sub-dials and date window. 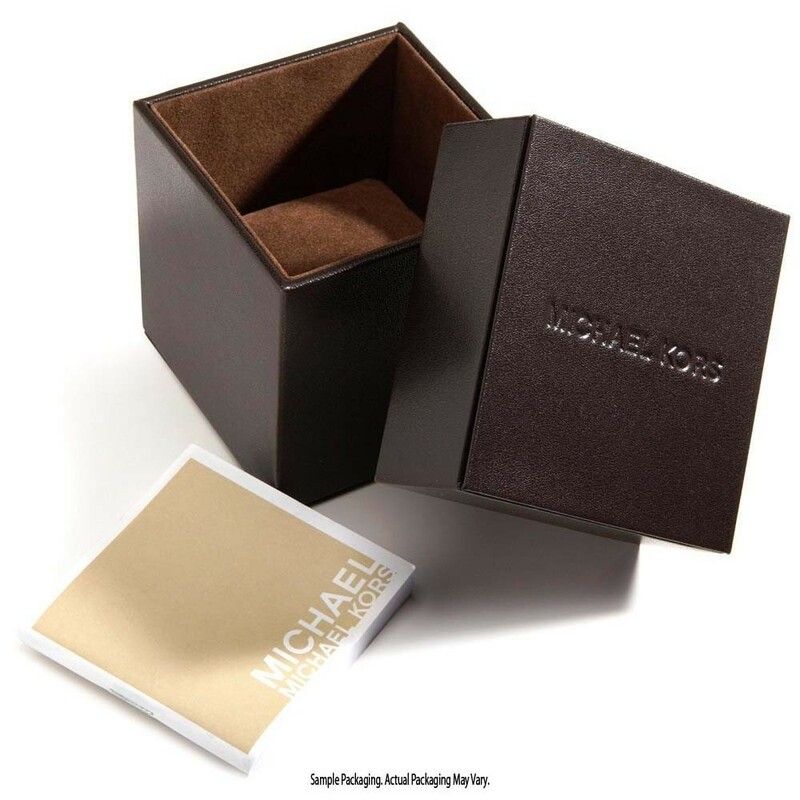 Complete with a chic T-bar bracelet and secure push-button deployment clasp, it makes a stunning gift for yourself or a loved one.